SCOR-PAL-Scor-Bug. A great little tool for scrapbookers, card makers and even paper crafters! 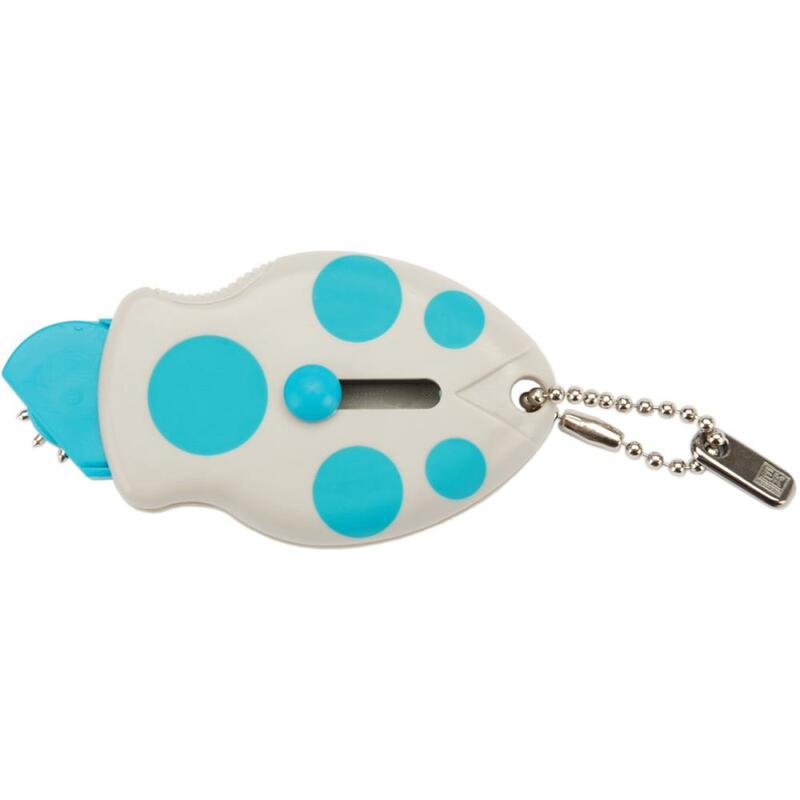 This little tool will quickly lay out a line of evenly spaced embossed or pierced dots. 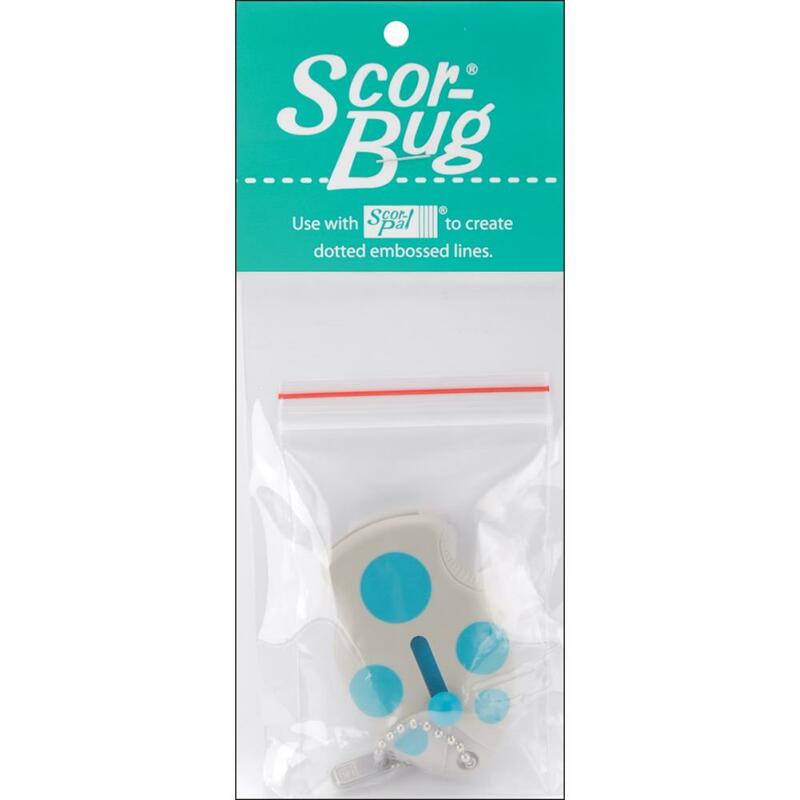 This package contains one retractable Scor-Bug measuring approximately 1-5/8x2-1/2in and includes a convenient ball-chain.